Osram is to undertake the new lighting program for the largest church in the world and the center of Catholicism – St Peter’s Basilica. 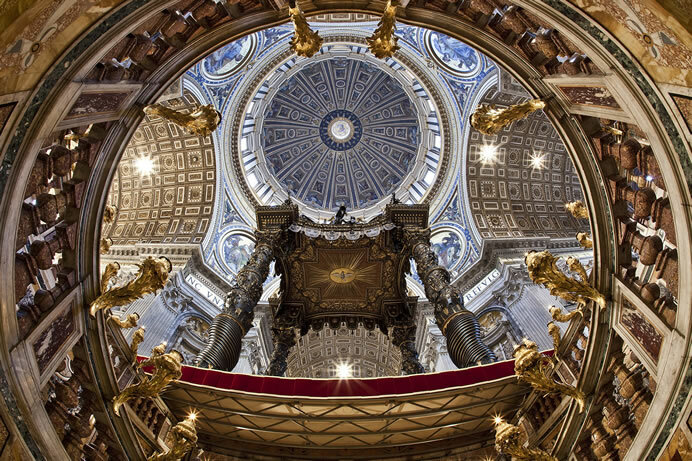 The Governorate of the Vatican City State and the office of the Fabric of Saint Peter have chosen Osram LED technology to renew the interior lighting of the Basilica. The new lighting will illuminate the interior in all its magnificence, power and architectural complexity. These innovative LED fittings will create a unique experience, similar to that provided by the illuminations installed in the Sistine Chapel in 2014, while giving energy savings of around 85%. The lighting can be adjusted according to the occasion when the building is in use. The new lighting system will accentuate the properties of the materials used and the building itself, highlighting the plasticity of the structure, its marbles and its architecture. 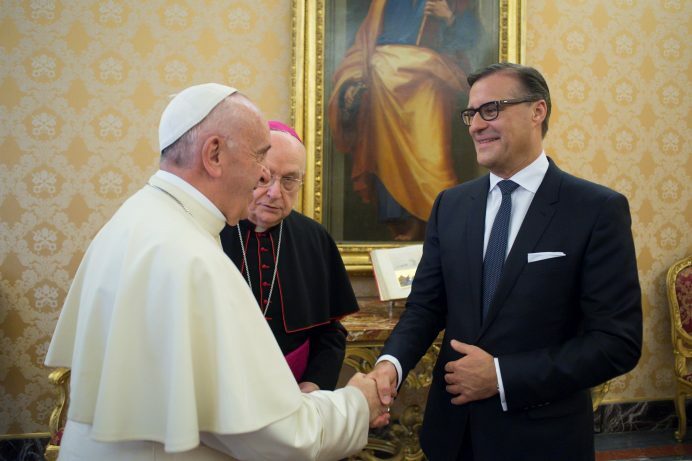 The lighting project at St. Peter’s Basilica will combine the professional skills of the Technical Services Departments of the Governorate of the Vatican City State and OSRAM’s advanced digital lighting technology. St. Peter’s Basilica can hold a congregation of 20,000 people, and is around 190 meters long, the three naves each 58 meters wide, the central nave 45.50 meters at its highest point, and the cupola about 136 meters high up to the cross at its peak; the interior, with its vast mosaic decorations, is a treasure trove of some of the most famous works of art in the world, such as Bernini’s Baldacchino, and Michelangelo’s Pietà. 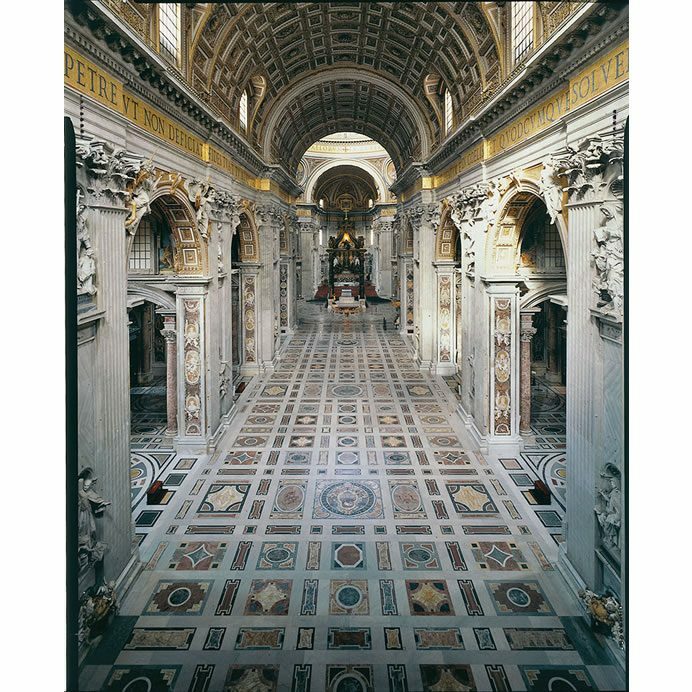 The Osram lighting systems have proved their value already with the illuminations in the Sistine Chapel, the Raphael rooms and also in St. Peter’s Square. The lighting and installation project should be complete by Christmas 2018.